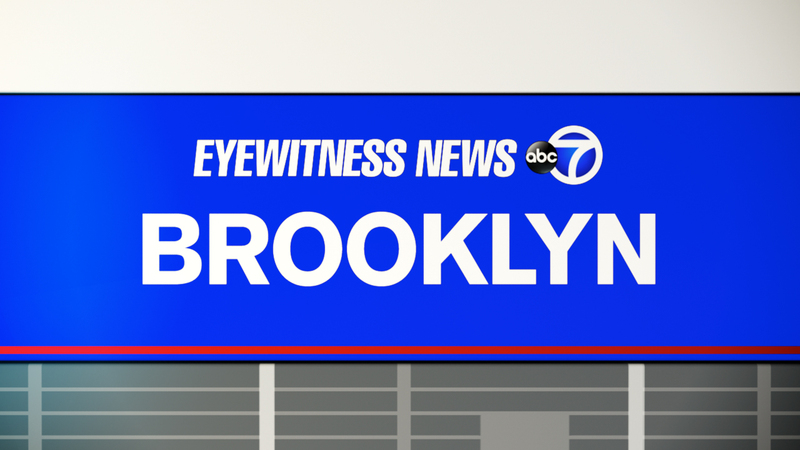 FLATBUSH, Brooklyn (WABC) -- A man was fatally shot Saturday morning at a baby shower in Brooklyn. Around 1 a.m., a 39-year-man was wounded in the head inside the Afrika House catering hall on Bedford Avenue in Flatbush. According to the New York City Police Department, the victim was shot after a dispute with another man who fled the scene. The victim was taken to Kings County Hospital where he was pronounced dead. He was identified as Hilario Paulino Cortez Vidals. Police said he is a resident of Brooklyn. No arrests have been made in the case. The investigation is ongoing.